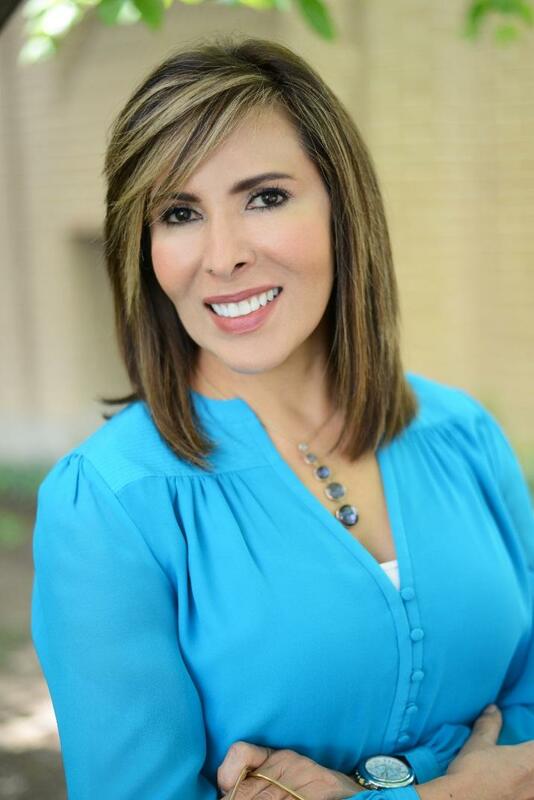 Alejandra Villaseñor is my name, however, as a pediatric dentist my patients know me as “Dr. Alex”. I have been in practice since 1990 after completing the Baylor College of Dentistry Pediatric program. I also completed a fellowship followed by an academic position with the Children’s Hospital in Denver, Colorado with a special focus on childhood cancer. Locally, I received specialty training at Children’s Medical Center and served as Assistant Director of Dental Services at Texas Scottish Rite Hospital for Children. I enjoy yearly continuing education courses in order to offer the most current preventive and treatment options available in pediatric dentistry. Soft tissue laser procedures, cosmetic dentistry and behavior management are areas which I have extensive training. As an active member of numerous local and national professional organizations, including the American Academy of Pediatric Dentistry, I also enjoy volunteering in programs which give assistance to our community such as “Give Kids a Smile”. Balancing two energetic daughters and a full time career means greeting each day with patience and a smile/sense of humor. Family time at the beach, skiing or supporting my children in their activities is relaxation for me. Passionate about my profession, I approach the care of my patients as if they are my own children. It is incredibly rewarding to see them grow and transform into beautiful, healthy young men and women! !